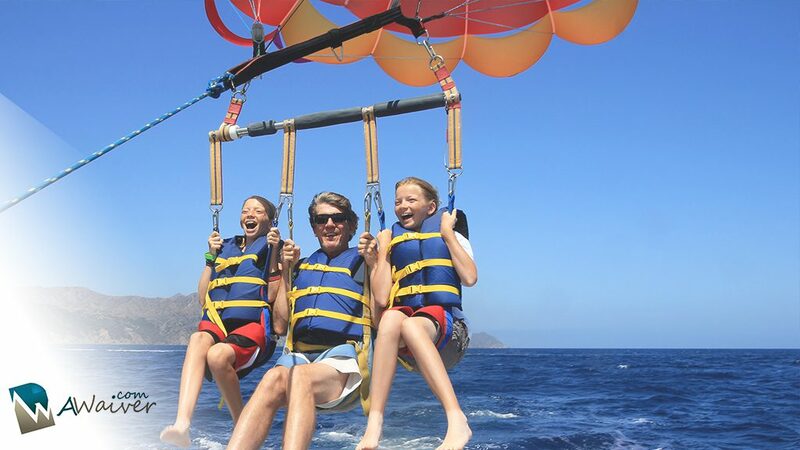 We can probably all agree that our goal as business owners is to provide customers with an amazing experience that creates lifelong memories and bonding with friends and family. All fun aside, at the end of the day these activities are attached to a business. As a business you have a staff, a location, and equipment to think about and protect. Waivers are the best risk management tool for your business to ensure you’re helping your customers have a great experience and help you protect the business you built.Here are 5 liability waiver best practices to make sure your waivers can shield you from any potential damages. Liability waivers are specific to each state. It’s not a one-waiver-fits-all solution, and laws are subject to change based on the location of the business. Make sure your waivers are in accordance with the specific state laws to act as evidence that the signer knew and assumed the inherent risks of the activity. However, one law that is across the board, or the United States, is that Parents or Guardians must sign the waiver for minors. Most states require those under 18 to have their guardian sign for them, be sure to check that your state’s requirement isn’t different. Protect your business and check the ID of those baby-faced 18-year-olds, one could slip by and be 17 – putting your business at risk if they didn’t have a parent or guardian sign. Do not use group waivers. Courts have expressed a preference to have one signer for one waiver. It is important to communicate that there is a clear understanding that EACH participant understands the inherent risks of an activity. 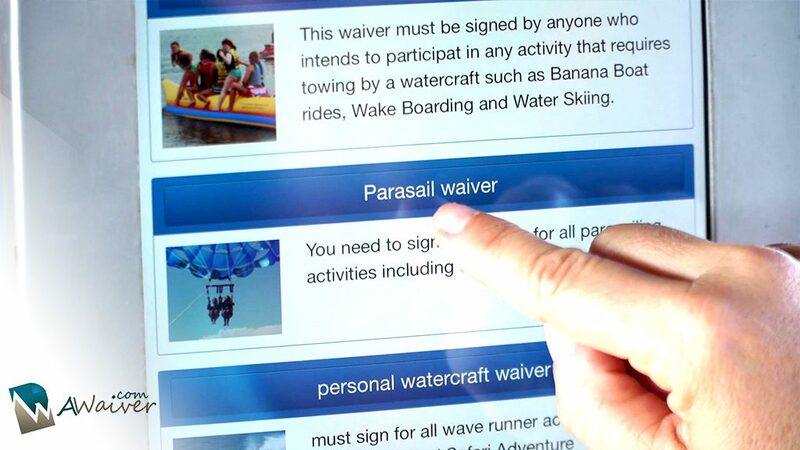 The way to do that is to have the participant attached to their waiver, and no one else. Waivers should not be a part of any other documentation. Don’t allow wiggle room for a customer to say, “ I was just signing a rental agreement” or “I thought I was filling out a marketing questionnaire” because there were unnecessary marketing questions or sales deals on the liability waiver. The liability waiver should be clear and concise, and the customer should not have any confusion as to what they are signing. The language of your waiver needs to be obvious and simple to understand by the signer. Teachers have been echoing this statement since the dawn of formal education, DO NOT COPY, and we will sing in their chorus. Do not copy a waiver from the internet! Do not ‘borrow’ a waiver from someone else! You should be receiving a waiver from your insurance company that is specific to your business in order for it to hold up in a court. So be a good business owner and don’t copy. By following these five waiver best practices you will be ensuring your business is protected from any potential harmful situations so you can go back to creating memorable experiences for your customers.